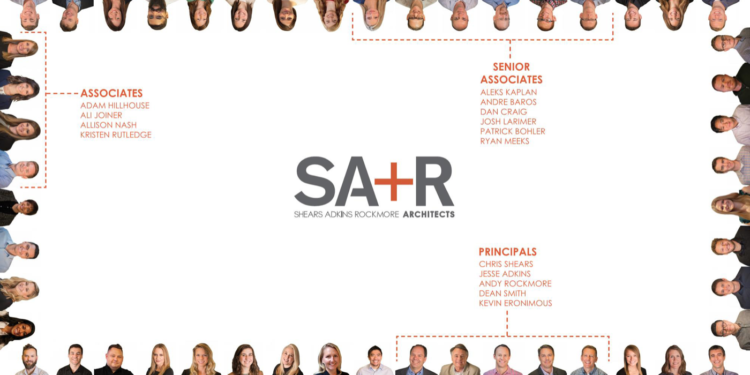 Denver-based architecture, interior design, and planning firm Shears Adkins Rockmore (SA+R) has announced several new leadership positions to start the new year. 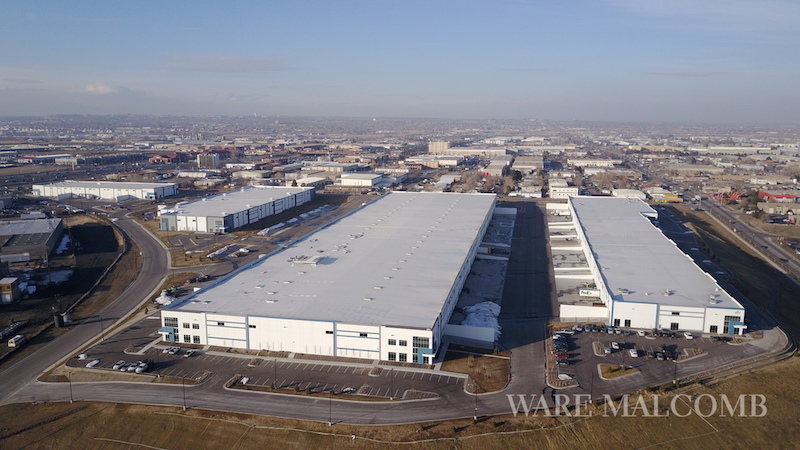  This decision follows years of strong growth, award-winning design, forward-thinking business planning, and the completion of new projects around the Denver community and beyond. 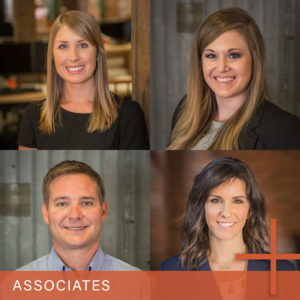 While the firm will continue its well-regarded egalitarian culture, known in Colorado and nationally for their highly collaborative approach to the design process, this recognition will offer the practice additional clarity and focus. 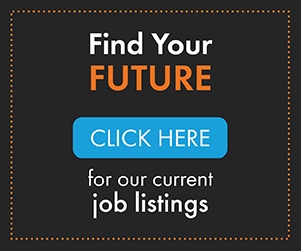 project and the client. 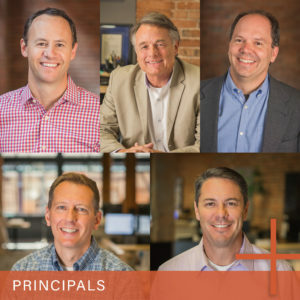 Any and all ideas are encouraged in the process of making exceptional architecture,” said Chris Shears, FAIA, firm co-founder and principal. 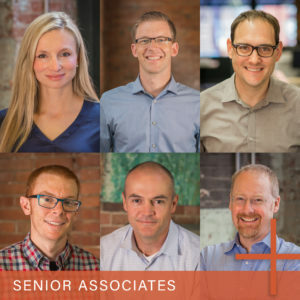 With high-profile projects underway such as the new Meow Wolf Denver, Broadway Station, and the River Mile Master Plan, the firm is excited to embark on another strong year with the help of this solid leadership team.